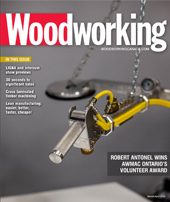 The Trends Eevent featured the latest trends from North America, Europe and around the world. 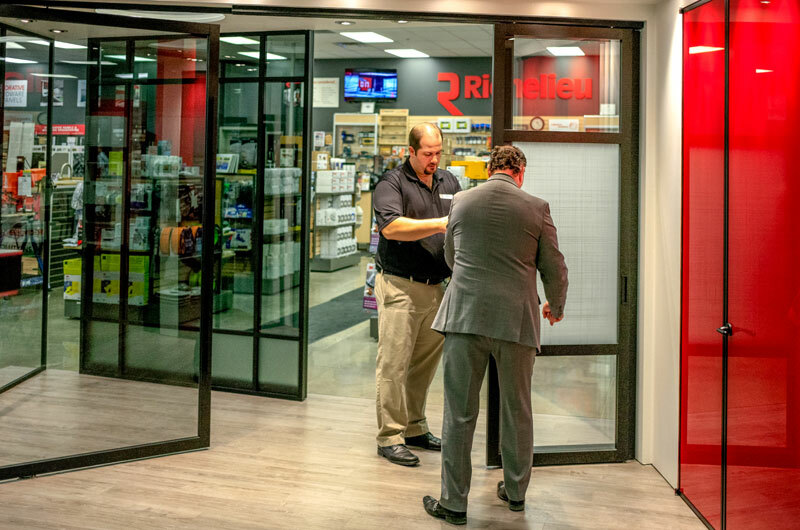 Richelieu Hardware held its popular Trends Event at their offices and showroom in Mississauga June 7. 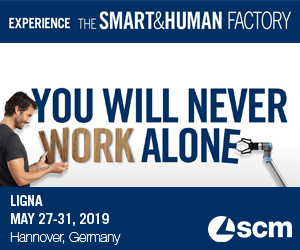 The event featured the latest trends and innovative new products from North America, Europe and around the world. 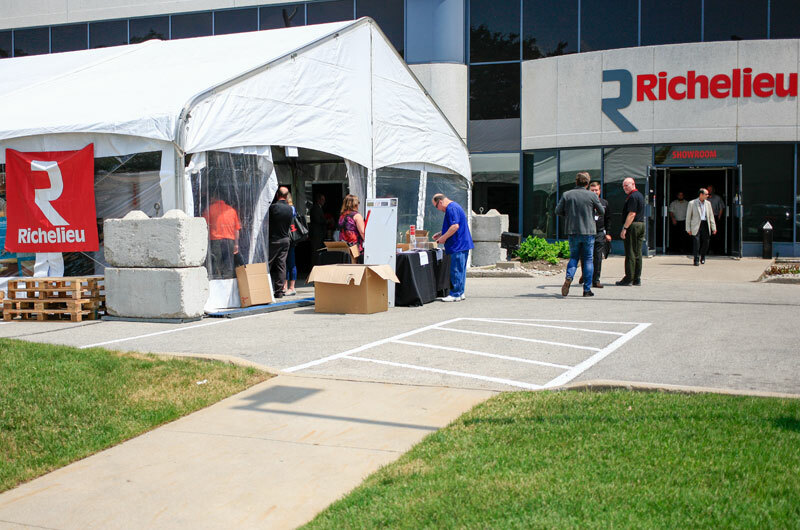 “We had a great event and the weather cooperated, it was spectacular,” said Rick Hurst, industrial sales manager with Richelieu Hardware. 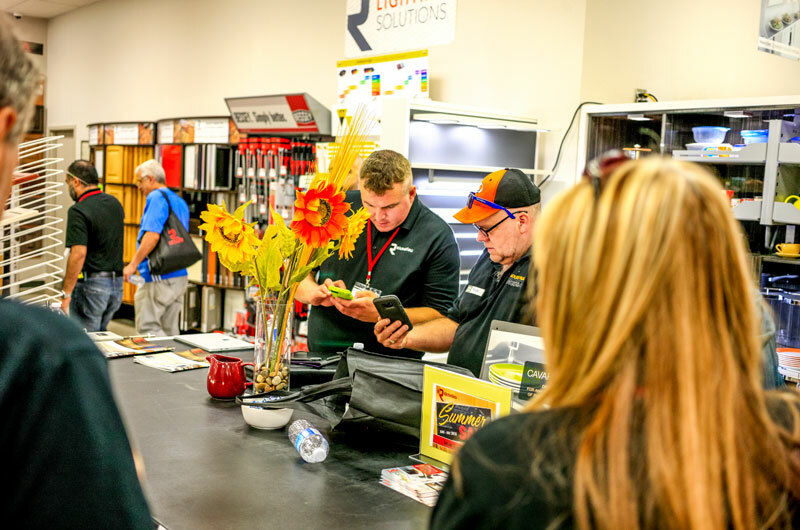 Hundreds of customers attended the event, which saw several new product launches and 39 vendors were on hand to demonstrate their products. “We had customers from across Canada, not just here in Ontario,” Hurst added. Among the new products was a new wall system, a black ash cutlery drawer system and a new LeMans corner drawer unit for 14-inch doors. The Trends event also offered a number of seminars and in addition to the regular, 6,000 sq. ft. showroom, three large tents were set up outside to display even more products and vendors were there for demonstrations and to answer questions about their products. In addition to regular customers, the event also attracted the usual mix of designers and architects. Refreshments and food were served throughout the daylong event.